Palm Beach County's collection of communities include a richly varied assortment of properties and the country club communities are highly regarded whether you choose to live in Boca Raton, Boynton Beach, Delray Beach or Palm Beach Gardens. Each of these cities offer a lifestyle that captures the finest qualities of Palm Beach County. True to its name, the Boca Greens community in Boca Raton Florida spans over 170 acres and provides an experience that focuses heavily on recreational activities which includes tennis, golf and much more. Despite its numerous amenities, this country club offers real estate at prices that are very competitive when considering the city it calls home and the multitude of features found within the homes and the community itself. If you're looking for something close to the water the Royal Palm Yacht & Country Club encompasses more than 400 acres and offers the best of both worlds: golfing (including a Jack Nicklaus Signature Golf Course) plus a full service yacht club. This exclusive community is only for those who receive an invitation and it offers direct access to the ocean plus no fixed bridges. Over 500 estates offer a number of high-end features and you may find homes for sale that have over 20,000 square feet of living area. Over in Palm Beach Gardens, country clubs like Frenchmans Creek and Frenchmans Reserve also offer gorgeous residences in a single family, coach, villa and townhome style and within lush surroundings that often overlook the water. If you're interested in other Palm Beach County country clubs and the many communities throughout the country, contact us today or explore the many listings below. Aberdeen Country Club in Boynton Beach has over 1000 homes for sale not far from the ocean. Delray Dunes Golf & Country Club in Boynton Beach has custom homes for sale plus villa residences. Hunters Run in Boynton Beach has traditional homesa for sale as well as villas and apartments. Pine Tree Golf Club in Boynton Beach includes villas and estate homes for sale overlooking lush surroundings. 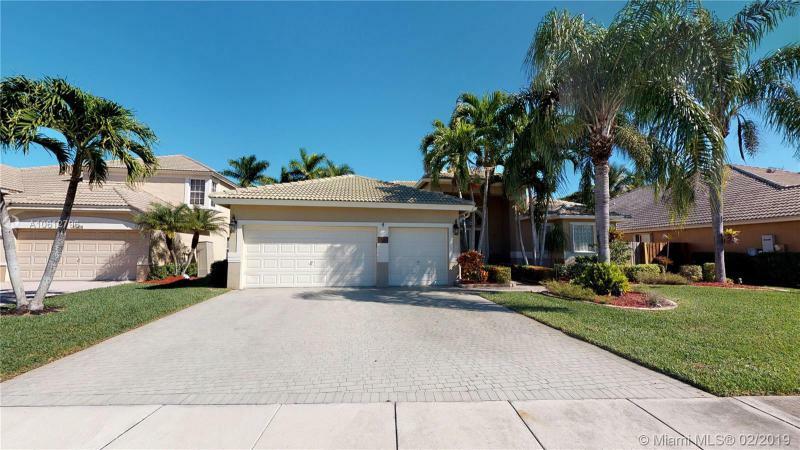 Quail Ridge Country Club in Boynton Beach has homes for sale near an eighteen hole golf course.